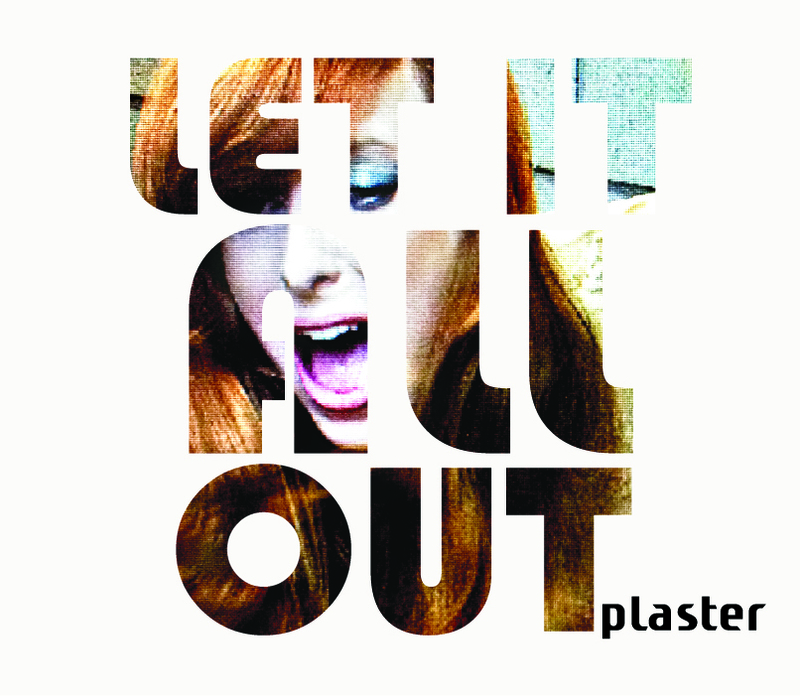 Plaster is like no other electro-rock band. The trio is one special unit, working in harmony to mix and match a handful of different sounds. They harmonize bass with drums and keyboard to create a vibe that gets you dancing all night long. Most impressive is that the majority of their repertoire is instrumental, which is somewhat rare in this day and age. “There’s no singer in the band, so the space that a singer normally occupies in a band has to be filled by the musicians by the way we perform and by the way we put on a show,” explained drummer Jean-Philippe Goncalves. Plaster, composed of keyboardist Alex McMahon, bassist François Plante and Goncalves on drums, released its debut album First Aid Kit in 2005. It was awarded Best Electronic Album at the 2006 edition of the Gala de l’Association québécoise de l’industrie du disque, du spectacle et de la vidéo. Following the tour for that album, they were all busy with side projects and took a break from composing. Their latest album, Let It All Out, was released in May 2012 to rave reviews. After taking a seven year break from music production, the band admitted that when they finished recording their latest album, they almost couldn’t believe it. “When [Let It All Out] came out, there was a whole generation that didn’t know us from before, and other bands have come into the spotlight while we were working on other projects, but we’re slowly making our way back to where we were,” said Plante. The trio played this year’s M for Montreal festival and things are looking good for the band. Plaster’s Montreal comeback show is next on the agenda this Thursday at Club Soda. “We worked really hard on this show, and we’re pumped to present it to everyone. Hopefully the crowd will be as pumped as we are,” laughed McMahon. The Concordian is giving away a pair of tickets to Plaster’s Nov. 29 show at Club Soda, 1255 Saint-Laurent Blvd. Follow @TheConcordian on Twitter for details.